​Getting stuck by the side of the road in the middle of the night is stressful or running out of fuel with a gas station no where to be seen for miles can likely invoke the same level of stress. And it might be worse when there’s no hope of calling a friend or a family member to help you. They could be miles away with no transport of their own or simply not in a position to offer you assistance. 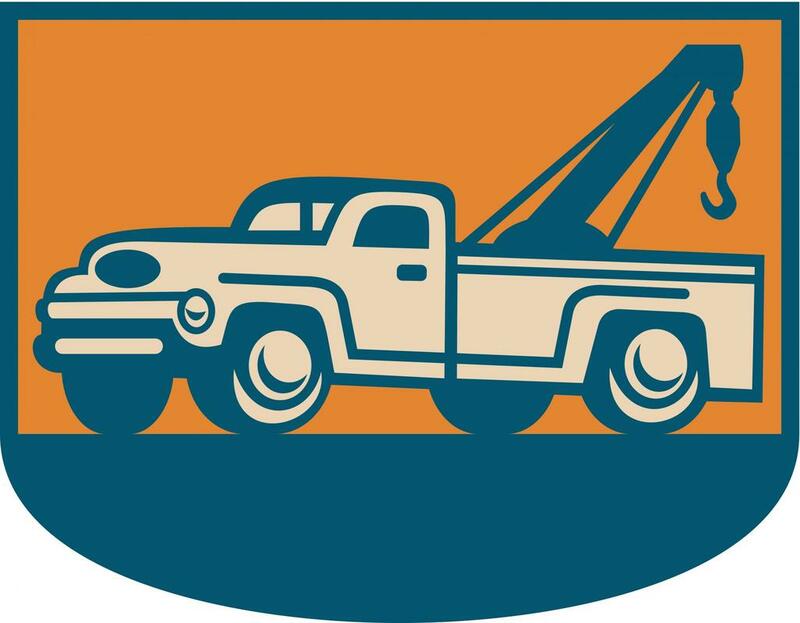 Oak Lawn Towing is the perfect solution to your tow truck needs. We offer quick response times and a large fleet of vehicles for any type of car or truck you need jumpstarted or refueled or transported. Call us and help is immediately on the way with an experienced driver who won’t get lost finding you. We are a fully licensed, bonded and insured towing company that offers customers a wealth of services to get back on the road or transport their car or truck. When you’ve been locked out of your car with no way to get back in, you need to professional locksmith who has the skills and equipment to get you back in. 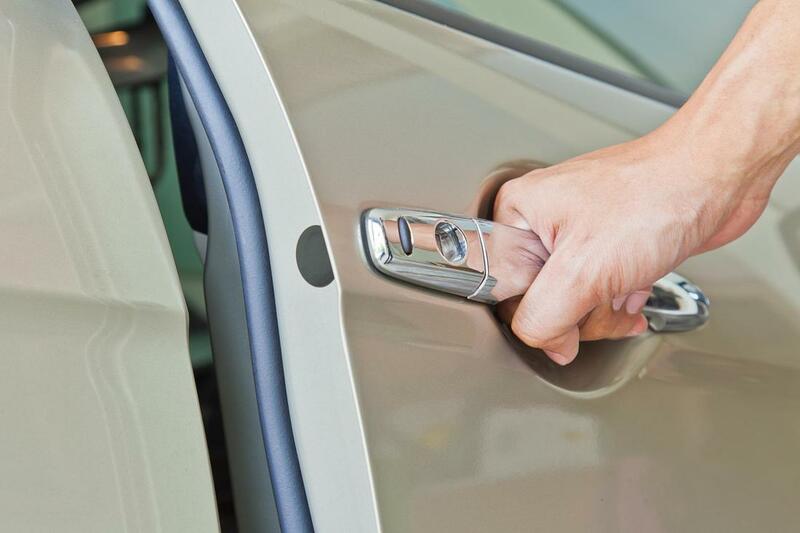 there are a lot of vehicles these days with smart lock systems and you need a service that regularly updates their skills to ensure that your car or truck won’t be damaged in the process of offering assistance. We guarantee that our technicians and drivers are well skilled to help you with roadside assistance in an expedient and professional manner. We take great pride in our customer service and safe driving records. ​Not every tow truck company can handle any vehicle. They all are not created equal and nor do they all have the same skill sets. That’s why it’s important to locate a tow truck service with a full range of services that is also a trusted leader in the Oak Lawn region. Oak Lawn Towing has drivers with deep experience who really know their way around the area and offer decades of experience with quick repairs to get you back on the road again. If you’re seeking a tow truck service with affordable and fair prices that does not engage in price gouging or preying on stranded drivers then we are the right service for you. It’s a perfect sunny day and you’re battery just died on your road trip out of town to enjoy it. Now you are stuck and there’s not a Good Samaritan around when you need one. 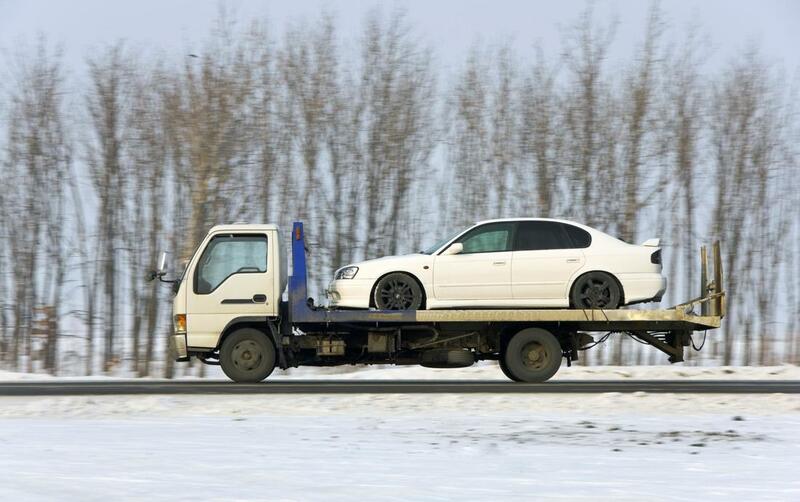 But you can call our fully licensed, bonded and insured tow truck service to provide excellent roadside assistance. It does not matter what time of day or hour, we are always available and at your service. Don’t bother keeping your lemon of a car in your driveway for a minute longer when you call Oak Lawn Towing. 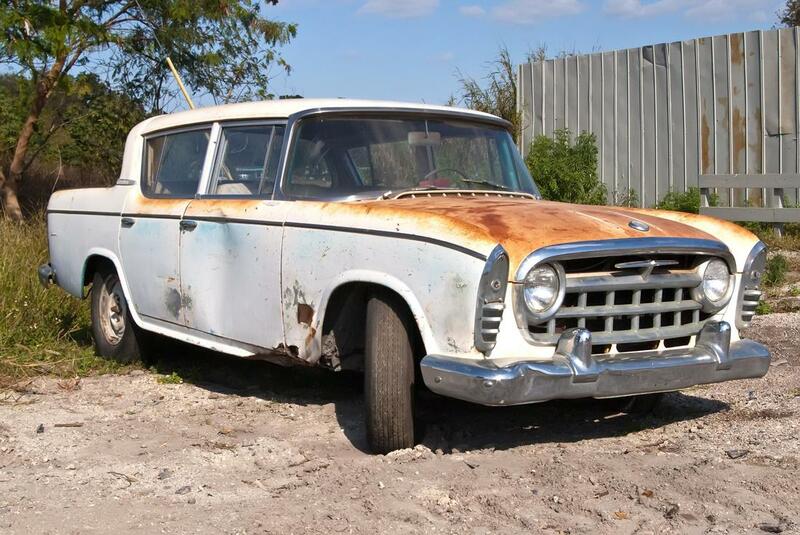 We offer cash for junk cars and we pick them up with same day service. You’ve always wanted to clear the space from your driveway and put an end to the eyesore your broke down car was creating. Now is your chance to get rid of it and get cash for your junk car. No more fines or angry looks from your neighbors and no more possible environmental damage from the toxic fluids from your junk car. ​ “I never thought I would be one of those people stuck on the road with no fuel but there I was one night and I called Oak Lawn Towing. There were fast and they didn’t try to give me some cheap gas for a high price and I really appreciate that honesty and integrity.” – Markus J. You blew out your tire and you don’t have a spare or you just don’t have the equipment to change it even if you did. 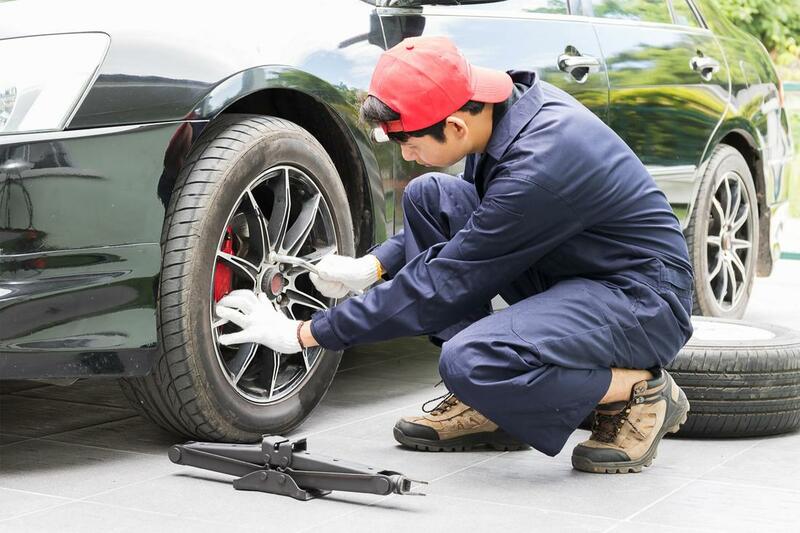 That’s when you call upon an expert fast service to provide you with flat tire change or replacement. We have a large fleet of drivers who will come to your destination and help you with that tire. You won’t have to wait for long hours on the road or endless minutes on the phone begging a friend to help you. There are a lot of new cars with smart lock systems in place to protect them, but when you lose your keys there’s no way back in without professional assistance. Oak Lawn Towing technicians have a wealth of experience and routine training to update their skills for lockout service. Simply call us and we offer rapid response to get you back into your car and on the road again with no hassle. There is no need to go to extreme measures like breaking your windows to get back into our car. ​ “We were locked out of our car after my son dropped the keys. We had to call Oak Lawn Towing and they came very fast and offered the help we needed. I’m very grateful and I highly recommend their services.” – Sonia P.
You have a beautiful car you need transported and you don’t want it dragged down the road for days on the back of a traditional tow truck. It’s a recipe for an accident or damage to your vehicle. We offer a large fleet of vehicles that use flat bed service for long distance transport. When you need a driver with a clean record, who had decades of experience and keeps a punctual schedule, you can trust Oak Lawn Towing to assist you. The nearest gas station is miles away and you don’t own a pair of jumper cables and your battery just died. You need help and you need it fast. 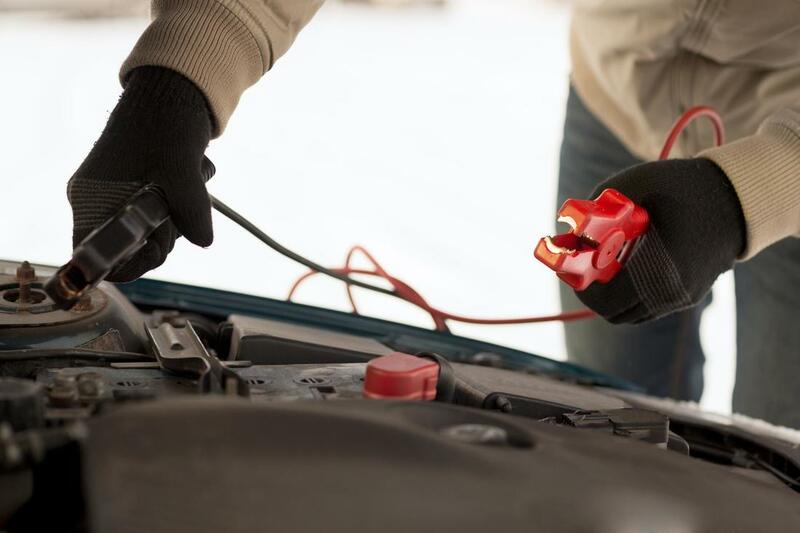 Oak Lawn Towing offers quick and reliable jumpstart service to get you back on the road as quickly as possible. If for some reason our talented drivers are not able to assist you, we can tow your vehicle to the nearest repair shop of your choice. ​ “Our tire blew out and it was very scary and stressful but when Oak Lawn showed up it was like a breath of fresh air that washed all the stress of the situation away and they were really quick about it, too.” – Beverly G.
​As a premier service, we offer drivers that are knowledgeable and trustworthy to help get you back on the road again. You can contact us any time of day or night and be confident that we will show up fast and ready to help you with a smile on our faces. Our drivers have deep experience and ongoing training so that you are receiving the best care possible. Contact us via social media, email or simply call us and we will dispatch a driver to your location with rapid response.